I learn a lot from my students. More than they could imagine, I think. Something I’ve been doing lately for one of my Skype ‘ukulele lessons is arranging Irish/Celtic folk songs in a simple solo fingerpicking style (when the melody and harmony is played together on one instrument). I’ve never really listened to much Irish music before this, but I must say I am finding beauty in the simplicity of the chords and the “lilting” rhythm. It seems like an ideal genre for teaching finger style ‘ukulele. 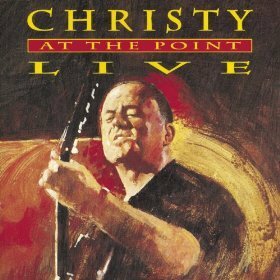 The most recent song that my student requested is Nancy Spain, a tune written by Barney Rush and made popular by Christy Moore. It’s very simple, but demonstrates the basics of the solo fingerpicking style about as well as any other song I’ve played on ‘ukulele. The harmony added on the 1 and 3 beats keeps the pulse of the song going and the melody works its way around the chords to create a nice, full sound. To hit all the melody notes and keep the chords balanced you need a low G string.